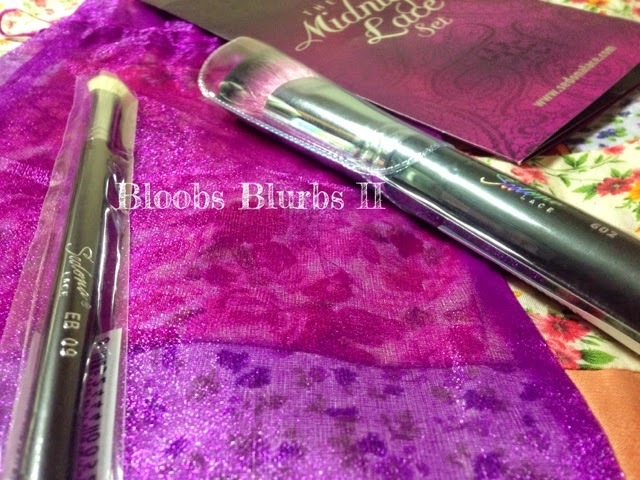 Hana Blurbs: Mini Beauty Haul! I don't always purchase different stuffs for myself, as most of the time I'm the one type kind of use of a person haha (is that even a word?). Since I have been purchasing more than usual this time of month, I might as well share with you what items did I hauled this time! 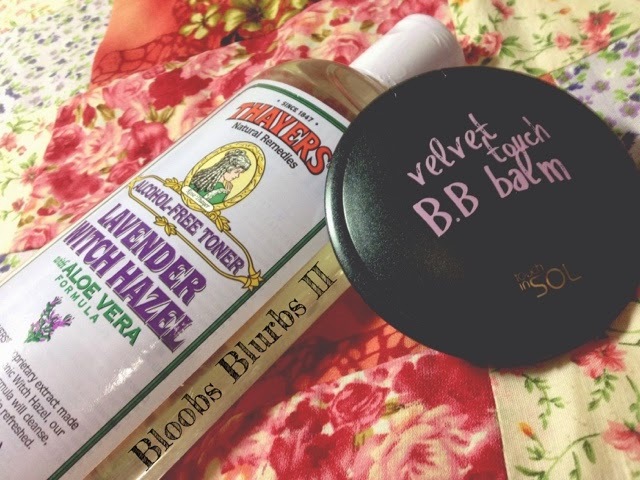 Touch in Sol's Velvet Touch BB balm (RM55.90): I actually bought this on impulse. I was curious, I don't feel like splurging more than the total, and I have never even read a single review on this at all. Sometimes being impulsive is a good move, sometimes it isn't. So we shall have to wait and see for my review! Cyber Colour Cleansing Oil and Eye Makeup Remover, got both for only RM60 - which is a steal, since the Cleansing Oil is RM53.90 if by itself! And got lucky as it was on sale; I was looking for a new kind of cleansing method. 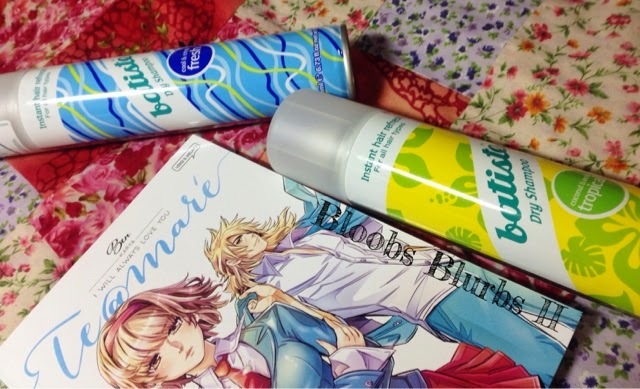 Been using the Bifesta Sebum Cleansing Lotion, but it does not work as good as what I've read around. Hehe. I will also probably do a comparison post of this Cyber Colour Cleansing Oil and Bifesta. 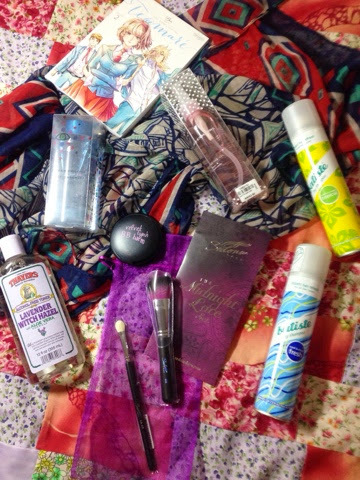 I have been eyeing Batiste Dry Shampoo for quite sometime already. As I wear hijab everyday, I can't exactly wash my hair every morning as I don't have time to dry them off; and if I only wash the night before, my scalp gets crazily oily -.- and thus! Have not tried it out as much yet, but I shall keep y'all posted on the results. I got them in Fresh and Tropical. Oh! 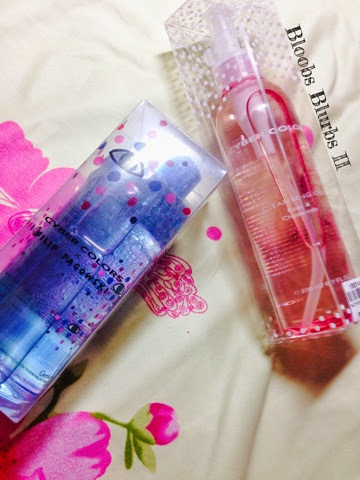 It's only RM81 for two of these, RM35 per bottle and RM11 postage via Kangaroo Express. I especially suggest this seller to us girls in Borneo, as I tried to buy through a WM seller, but the package was returned to her... Along with a police letter. Yep. Better safe than sorry! My BBC sister, Melissa, shared this within our group and I had to take advantage of the free shipping worldwide + 20% off promotion! The shipping itself is $12.15, imagine how much you had save up with that amount! I grabbed the renowned Universal Blender EB09 brush, which they claim can be a match to MAC 217 and also the Angled Kabuki 602, because I want to work more on contouring skills. I will be doing reviews probably on these two sooner or later. As for the total? $26.32 only, with $11.16 and $15.16 respectively. And this concludes my most current haul! I slow down on my blog these days as I am trying to find my real blog niche, while preparing for my assignments and finals exams as always. I love, appreciate and thankful for you who kept checking my blog out, even when I lacked of updates. Tips to Combat Impulse Shopping!